This summer the terrace at Nau Ivanow hosts an outdoor film cycle every Friday in July. 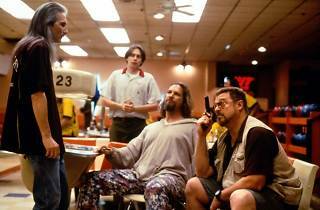 Kicking it off are the Coen Brothers with 'The Big Lebowski' (1998, 119'). 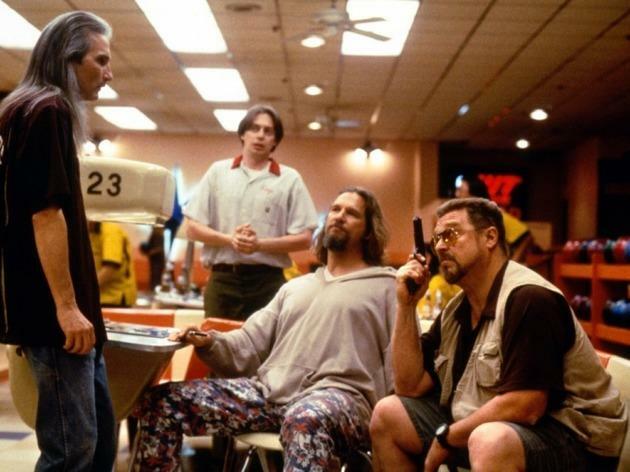 The Dude (Jeff Bridges), a bum who lives in Los Angeles, is mistaken by a couple of two-bit criminals for millionaire Jeff Lebowski, with whom he shares only a surname. After one of the thugs relieves himself on the Dude's rug, the Dude starts his own search for The Big Lebowski. From their meeting a deal will come about: the Dude will be compensated well if he finds the tycoon's now-missing trophy wife.